← A Boston man leans in Dublin. 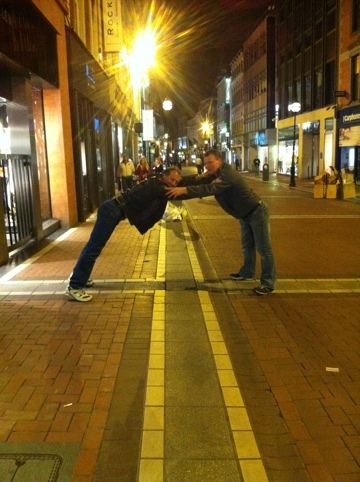 This entry was posted in Uncategorized and tagged grafton street, leaning, Mully, Stick. Bookmark the permalink.